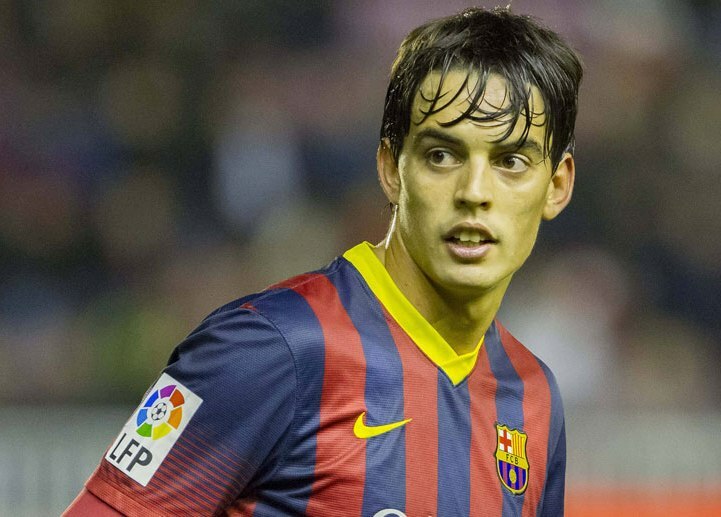 Eduardo ‘Edu’ Bedia Peláez (23 March 1989) is a Spanish footballer who plays for Real Oviedo in the Spanish Segunda A as a midfielder. 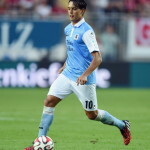 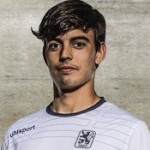 Edu Bedia is a product of his hometown’s Racing de Santander’s youth ranks, he made his first team (and first division) debut on 24 September 2008, starting and playing the first half of a 0–2 away loss against Villarreal CF. 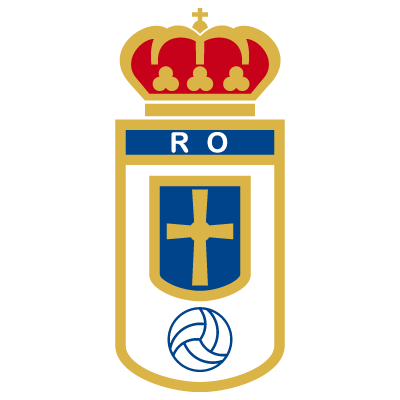 In a season where the Cantabrians managed to escape relegation while still having to compete in the UEFA Cup, Edu Bedia managed to appear in a further 11 games for the main squad. 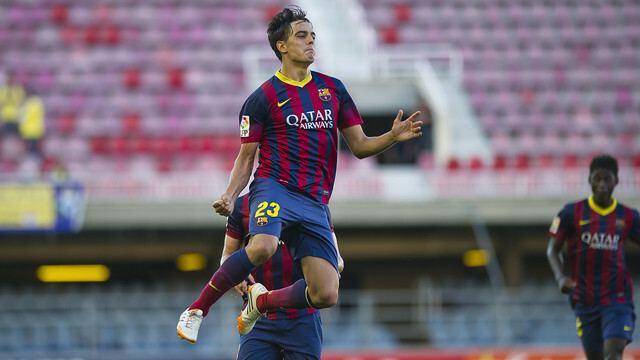 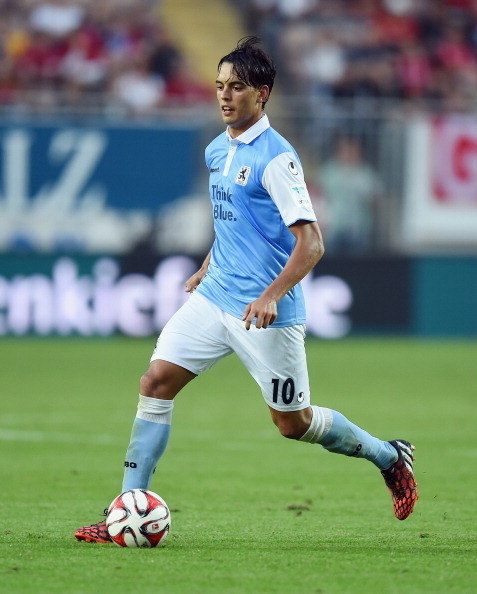 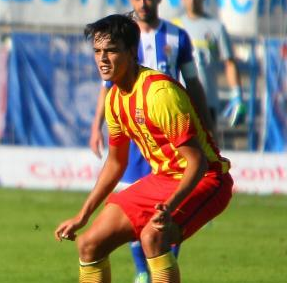 Edu Bedia signed for Hércules CF for the 2012/13 season making 33 appearances and scoring 5 goals before transferring to Barcelona B for the 2013/14 season. 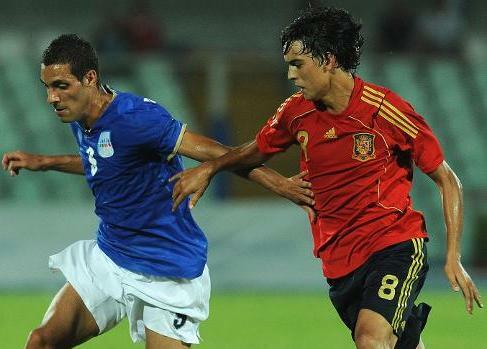 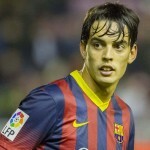 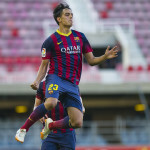 Edu Bedia has represented the Spain U/20 and U/21 on 7 occasions.